The new catalogue from Recognition Express West London is out now! Discover 2018’s most sought after promotional products! The Recognition Express 2018 catalogue is full of new innovative products, items, and dynamic merchandise. It includes the most popular promotional products that are in demand now. With over 100 new additions, you can be sure to fight the perfect items that will accompany your business’s latest marketing campaigns. Just print it, give it, and promote it! 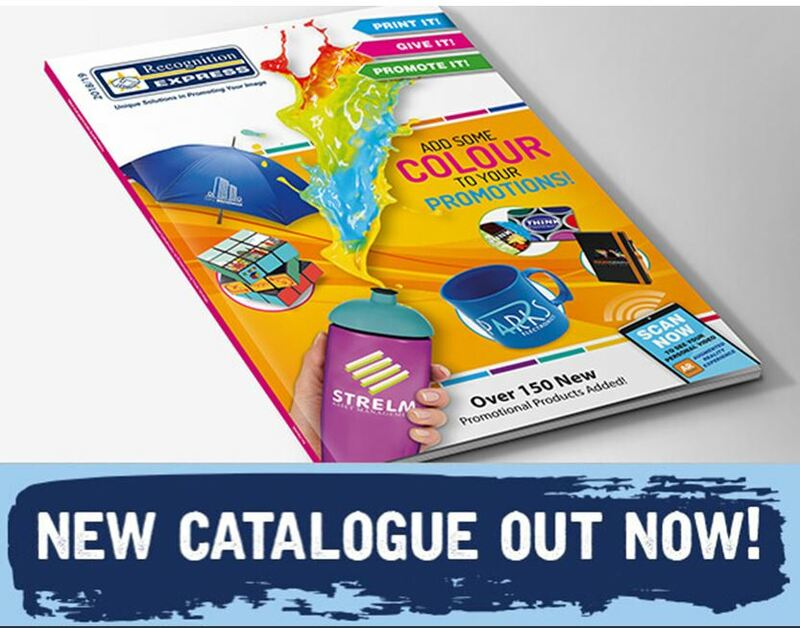 You can follow this link here to request a catalogue or simply click the image above!